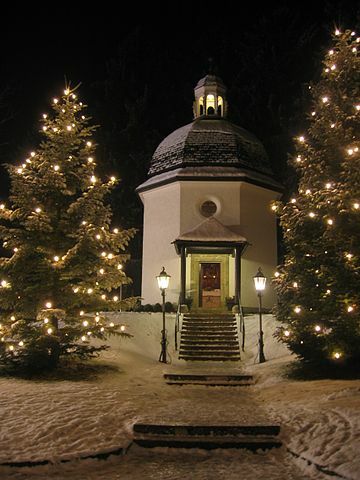 The Christmas carol Silent Night, Holy Night was originally the German, Stille Nacht, heilige Nachtas (1818) by Franz Xaver Gruber. Translation in The United Methodist Hymnal, number 239, translated by John F. Young (stanzas 1–3) and anon. (stanza 4), hymnsite.com. Add Silent Night to your own personal library.